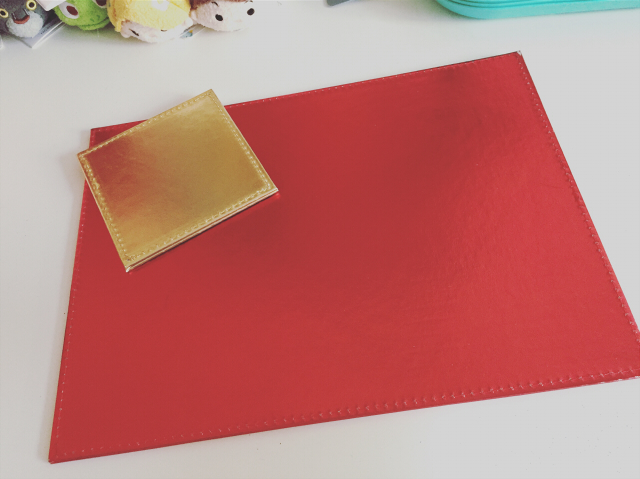 Howdy and welcome to today's post. I know it's still November and this is my third Christmas related post already but what can I say? 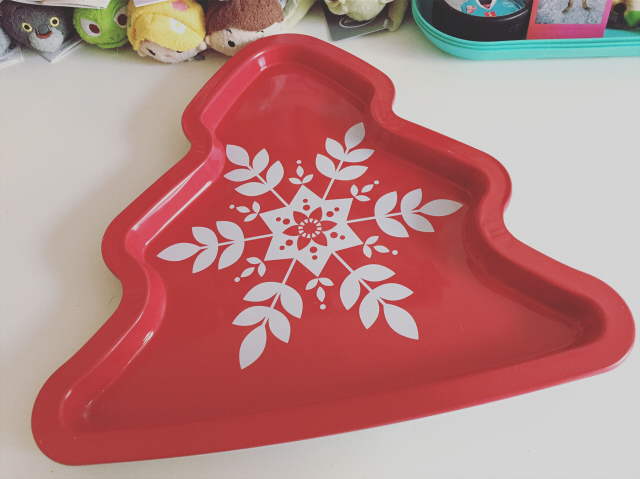 I'm super excited for Christmas this year. 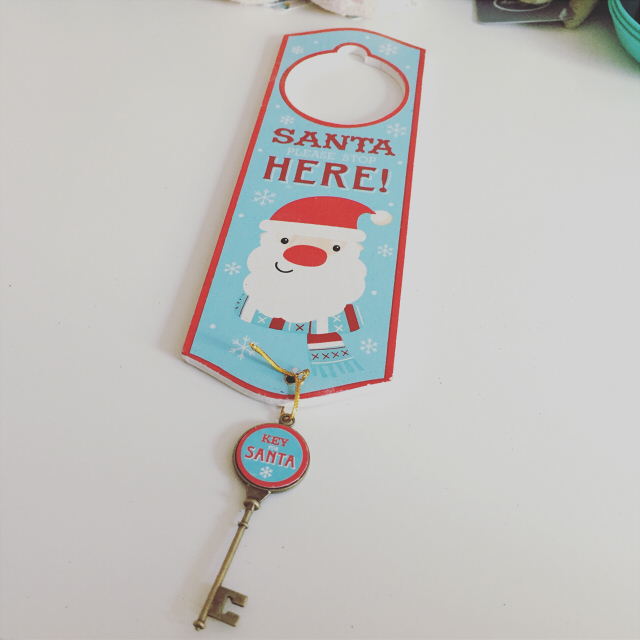 As I've mentioned, this year is the first year my sister and I are living by ourselves and have a whole bungalow to decorate. 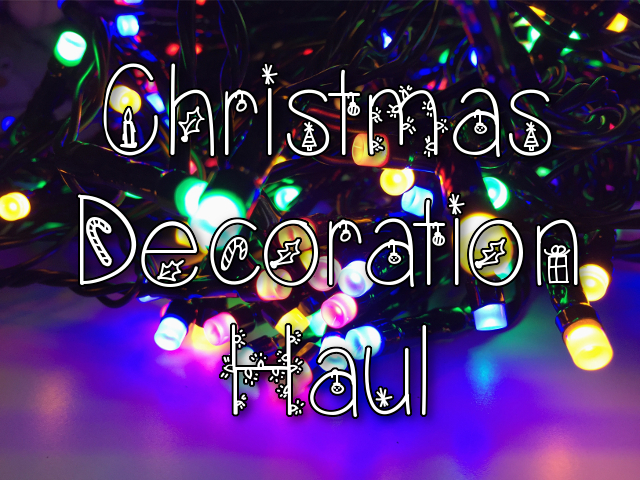 Over the last couple of years we've been stocking up on decorations but we still didn't have quite enough, so we went out and raided a couple of stores. We hit Dunnes Stores, Poundland, Asda and B&M. 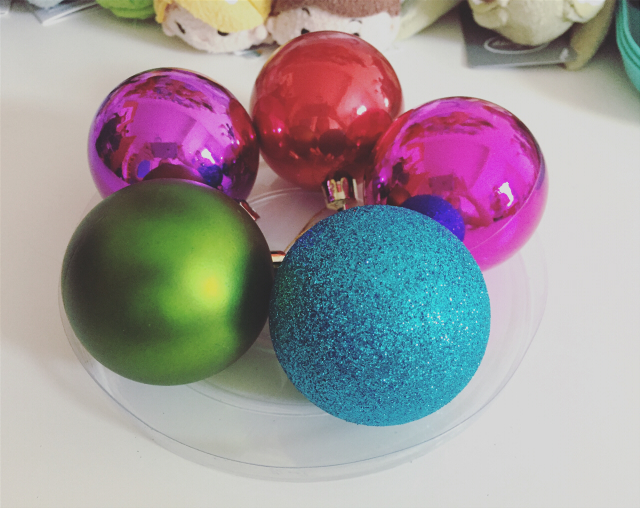 There's still some decorations we need to get but we aren't going to run out of baubles any time soon. 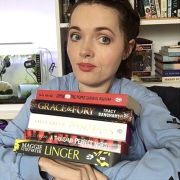 Now on with the haul! 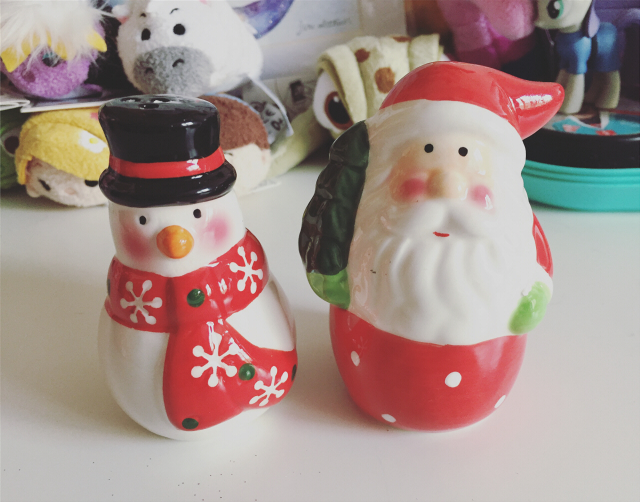 These cuties were the most expensive decorations we bought. 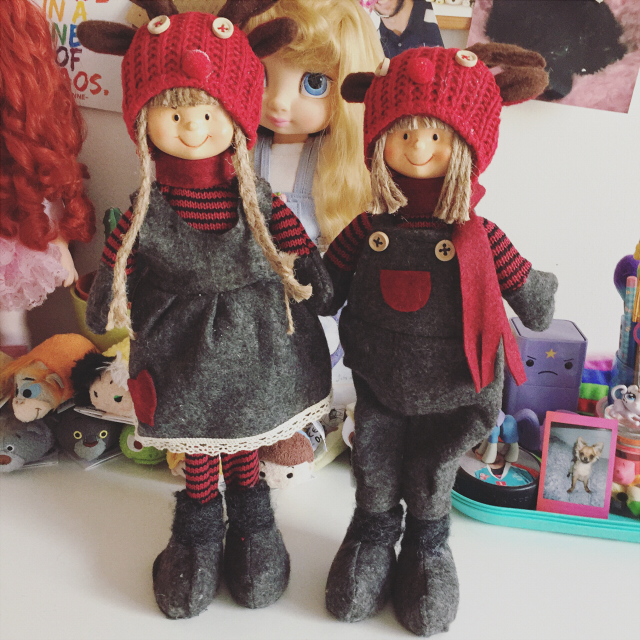 Eva didn't really like them but they made me feel nostalgic as they're the same kind of style as some decorations my mum used to have. Even though we're going for a different aesthetic than my mum, I felt like they'd still fit in since it's pretty eclectic. 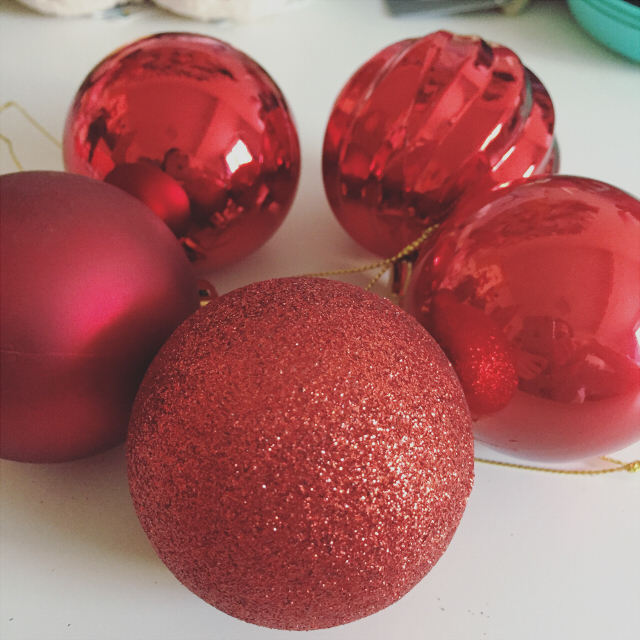 We picked up a box of about 50/60 pretty standard red baubles. 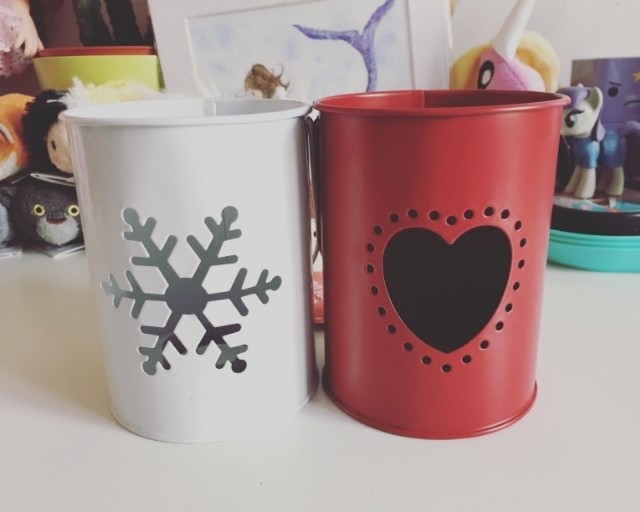 Although we want out tree to be a mix of colours, I figured these would be pretty good fillers. They're also easy to store since they're plastic and aren't going to shatter. 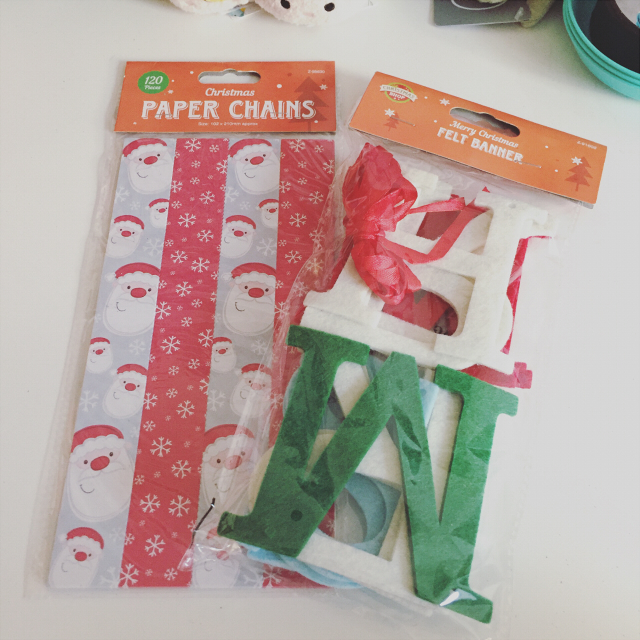 These decorations were around £2.50 each. I just thought they were really reasonably priced and cute. I especially like the blue one. We obviously had to raid Poundworld. 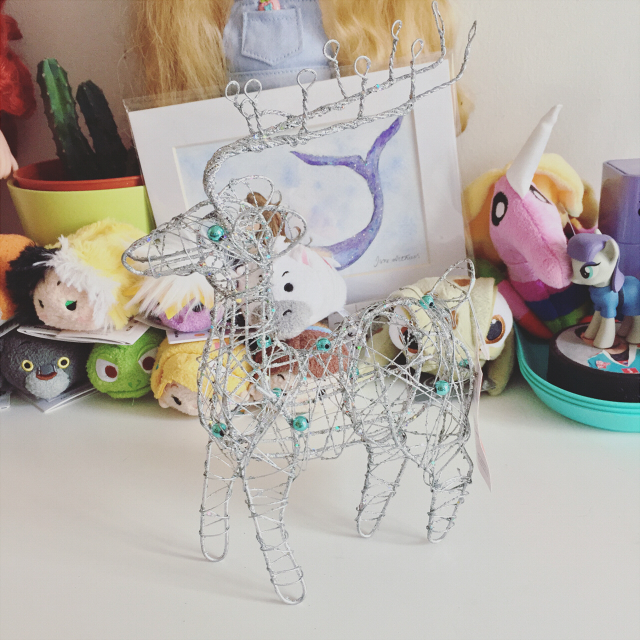 My mum would never buy any type of decorations from Poundworld or Poundland but I find you can get some cute things and some real novelty items. 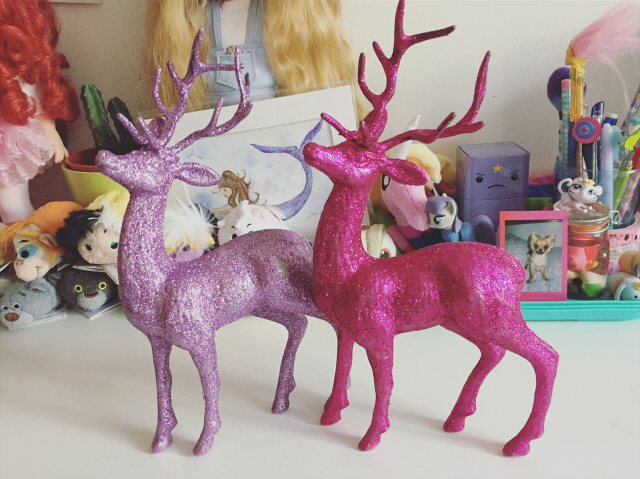 We have a purple glittery Jesus money box that these glittery deer will go perfect with. On Boxing Day my parents and older sister are coming to mine and Eva's house for dinner, so we bought some place mats to dress our table. It was £1 per place mat and £1 per four coasters. 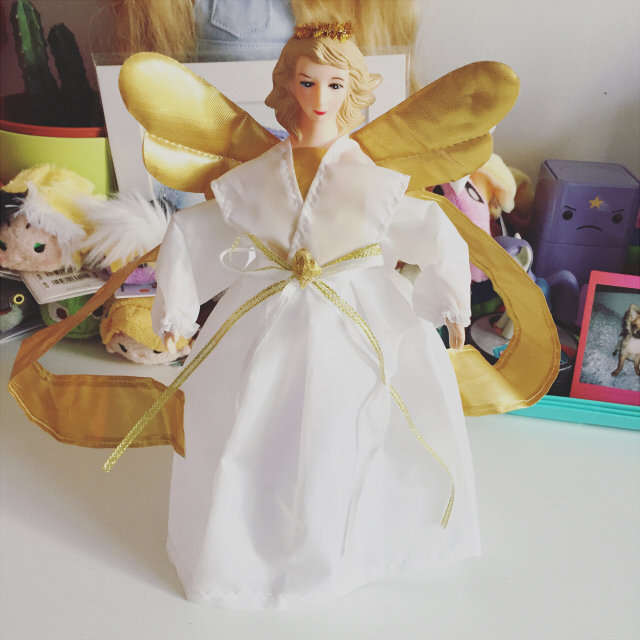 We couldn't resist this angel even though we were pretty sure she'd never make it to the top of our tree. My mum cringed when she seen her. Poor angel. 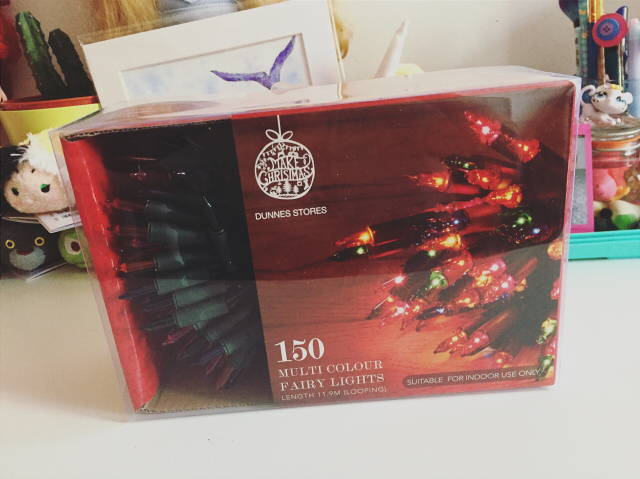 In B&M we bought another box of 40 or 50 baubles, this time assorted colours. As I said, we won't be running out of baubles any time soon. 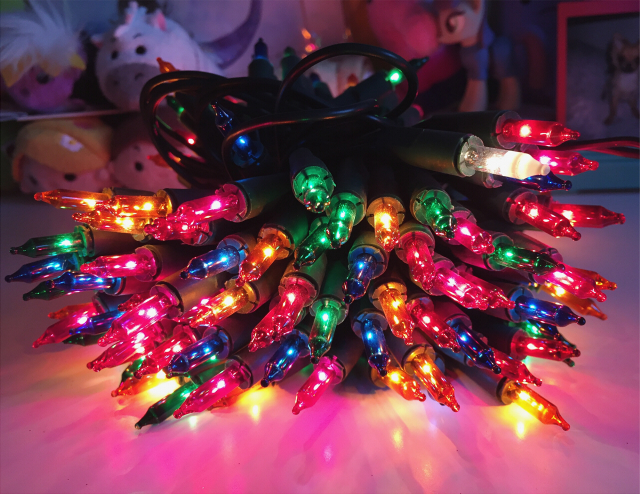 I really like to tree to be as lit as possible so we bought more lights. I didn't realise the other ones weren't LED. My dad always warns me against getting anything other than LED. I really like how these ones are frosted too. We actually ended up putting three sets of lights on and it's magnificent. 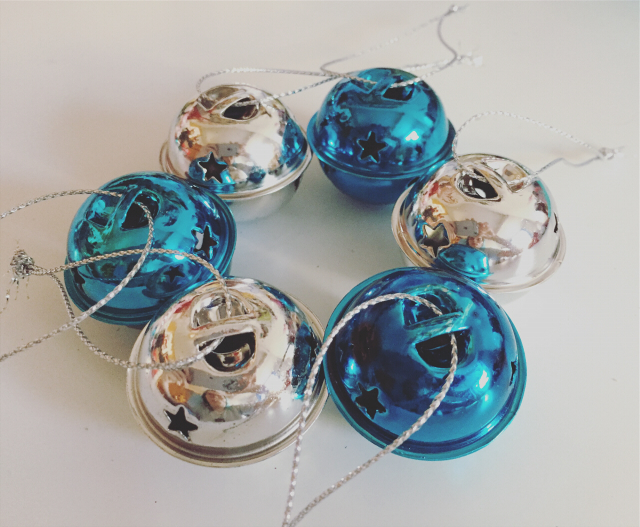 Lastly, we picked up this set of baubles. 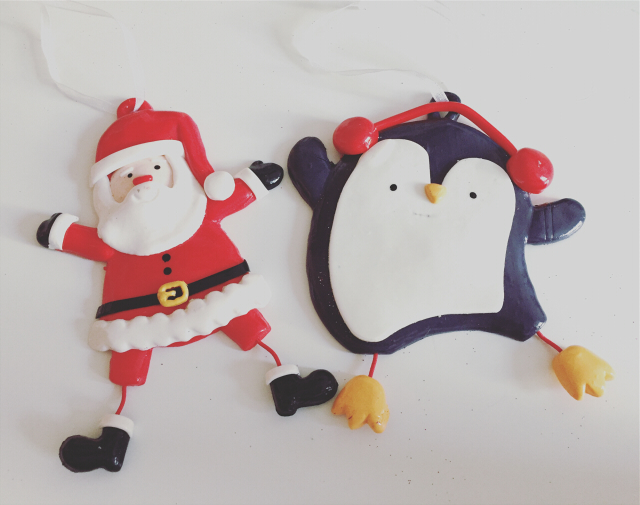 There was two of each bauble in the packet. 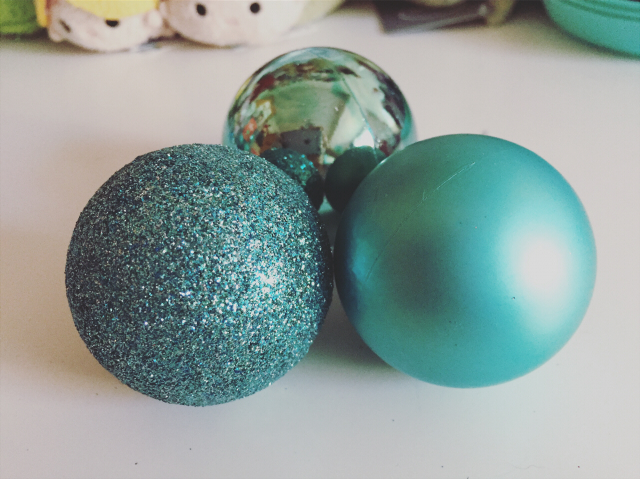 They're just plastic but I love how they're decorated and they're bigger than the other baubles we got. 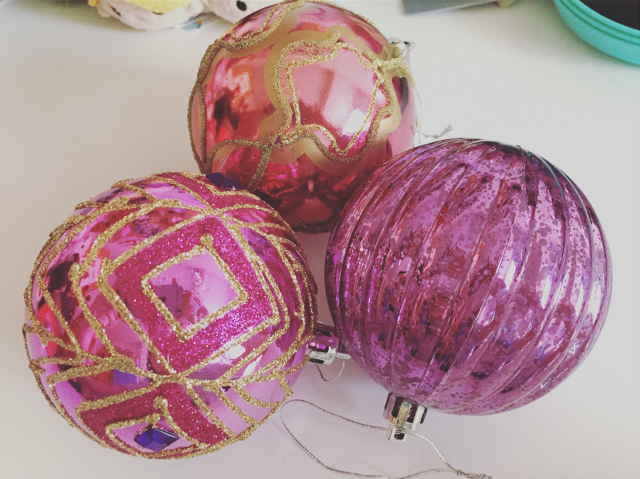 I have to say B&M do have some cheap but pretty baubles and I'd love to get more but I think we're probably all baubled out. 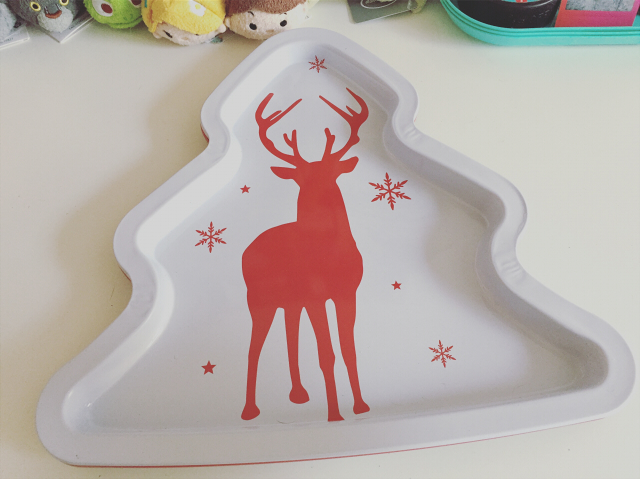 Now we have to concentrate on getting bigger decorations for around the house and maybe some more ornament type decorations for the tree, like our Disney ones etc. 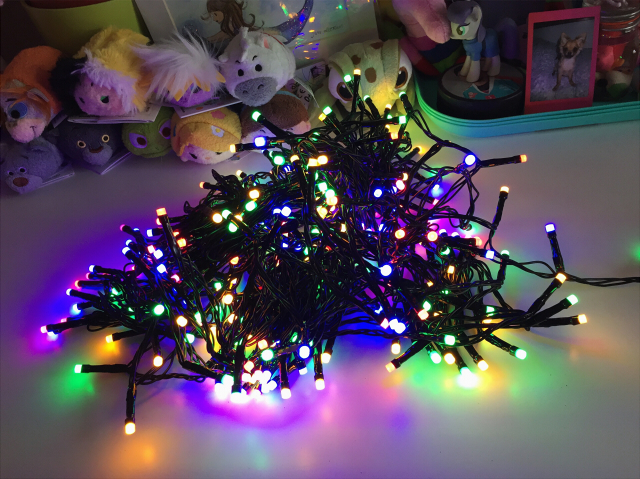 So there you have it, my Christmas decoration haul. 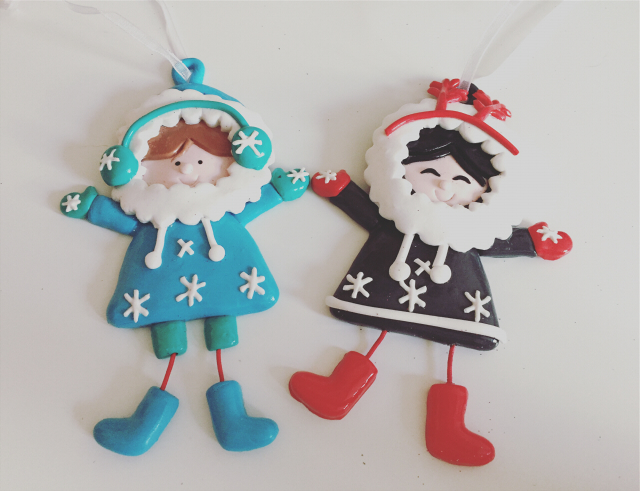 I'm sorry I didn't include the prices of everything but I forgot to take a note in the rush to get the photos done before my sister put them on the tree and such. 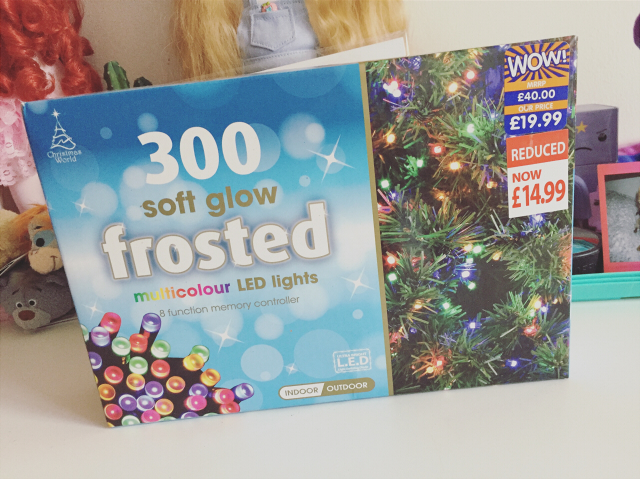 Though, most are from Poundworld so a lot of it was £1. Some great bargains I think. 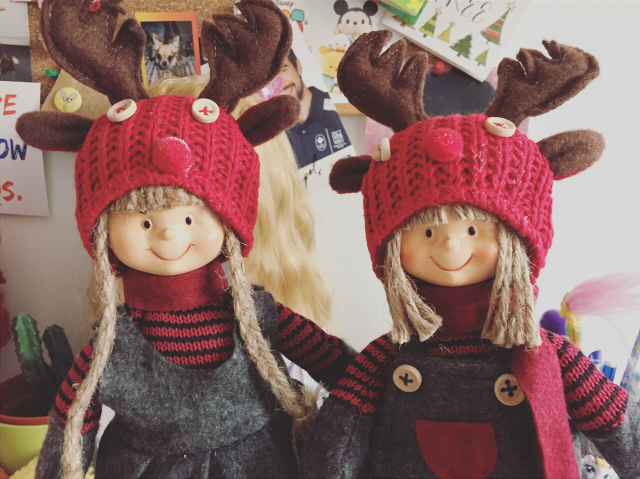 Have you got any posts about decorating for Christmas? I'd love to see them!